← What we love about Cameroon…. When we lived in Independence, Lee’s Summit and Pleasant Hill, we had a drawer full of take out menus. We also had magnets from various restaurants on our refrigerator. We thought it was wonderful when restaurants started curb side to go service. When we were living in Massy, France we were spoiled with having a take-out gyro restaurant around the corner and McDonald’s & Pizza Hut within walking distance. Here we have a few options for take out: (1) chicken cooked on the side of the road (2) sliced beef cooked on the side of the road (3) grilled plantains (4) beignet – fried bread balls (5) smoked fish. We splurged and had the chicken and beef. 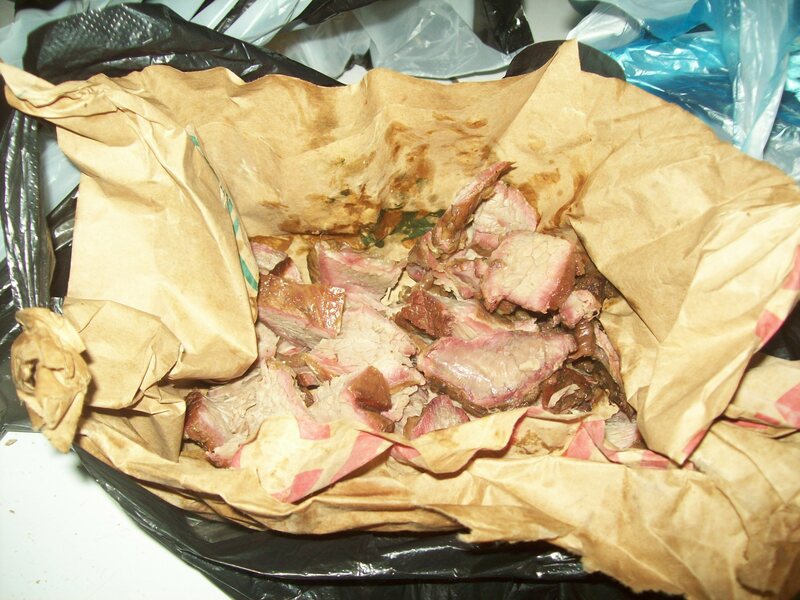 This food was prepped and prepared roadside, wrapped in torn sack paper and placed in a plastic bag. We always reheat the food at home before eating it. 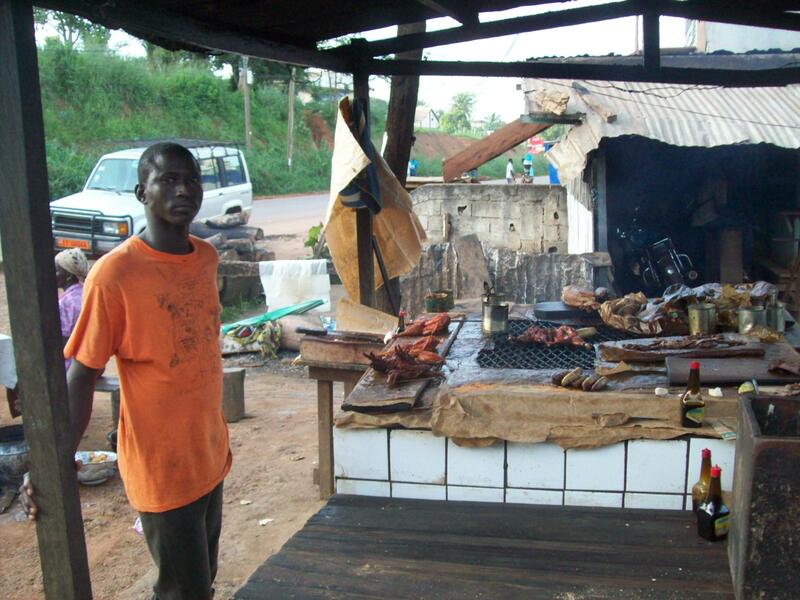 This entry was posted in Cameroon, home and tagged Cameroon, Chicken, Take out. Bookmark the permalink. You always have a new perspective on things. 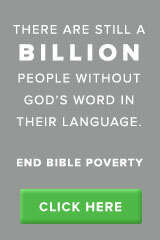 I’ll remember to say an extra “thank you” to the Lord the next time I drive through a take-out. The food vendor reminds me of a restaurant owner in the States. Remember the place, DeAnna? Same re-heating precautions apply. Eat safely. Can hardly wait for the day to give you a long hug.